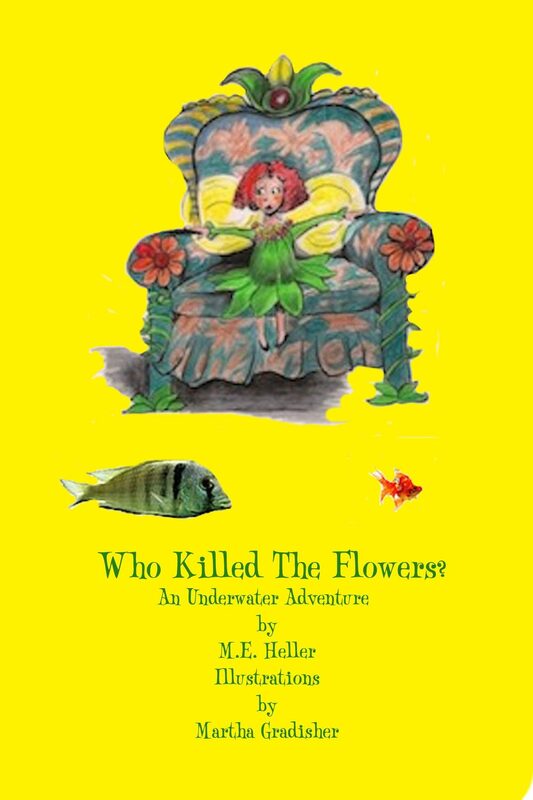 Who Killed The Flowers is another Brownie Adventure, this time in the World of Water. Flowers have been mysteriously killed in various places, and in different worlds. Boys, Familiar characters from Book 1, such the boy Skylar, this time with his friend, Jeff, Marigold, the flower fairy, Queen Celestine of the World of Air, Math, the trickster wizard, and the brownies, themselves are all in on the adventure. Another character, Sprayneedle, a plant wizard is consulted for the project and each Brownies, fairies, elves and wizards ride in a wizard's submarine to track down the killer who lives at the bottom of the Great Sea in the World of Water.